Our scaffold services group & engineers specializes in meeting tough engineering challenges from sidewalk canopies, to the interior of a boiler at a power plant. Our professional engineers have extensive field experience to tackle the most complex of projects. 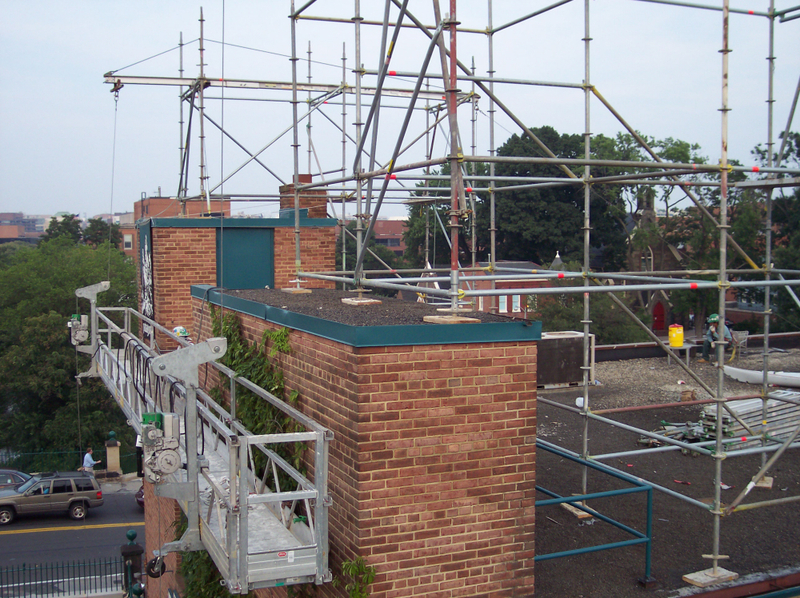 Looking for quality and affordable scaffold solutions for your next project?